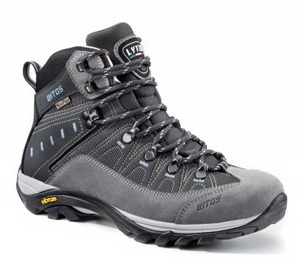 Designed and manufactured in Europe, the Lytos Summit Lite 17 hiking boot is lightweight yet tough enough for mountain excursions on any type of terrain. 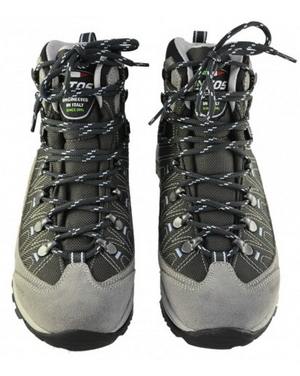 The Summit Lite 17 offers good support and flex due to its mid height construction, and also prevents pesky debris from lodging itself inside your shoe. 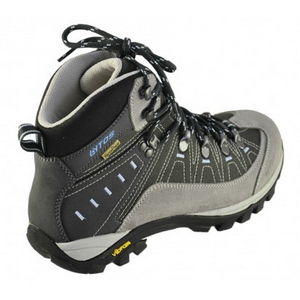 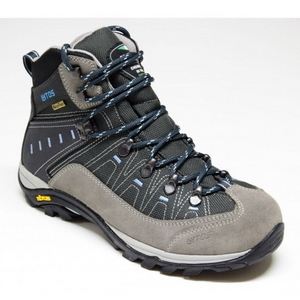 Reinforced & durable toe rands extend the life of the boot and protect your feet from rugged terrain. 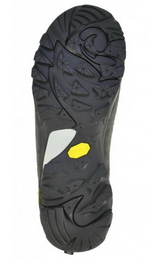 For superior comfort out on the tracks, the Summit Lite 17 sports a double density shock absorbing EVA Vibram outsole to reduce stress on your joints, while well-spaced lugs allow you to break easy on slippery surfaces and remain responsive in bogged down trails.